We LOVE a good sew-along. And we LOVE a good pattern – especially one that is versatile enough to work with Layer Cakes, Charm Packs or Mini Charms. More importantly, we’d LOVE for you to join us! Image by Jessica – @sawitloveditmadeit. What. A social media sew-along using the Moda Love Pattern. When. Now. Today! January 24, 2019. How. Download the pattern. Search through your Moda pre-cuts – layer cakes, charm packs and mini charm packs – to find the one that you simply must sew now. N.O.W. Where. With your friends. In the peace-and-quiet of your sewing room! Anywhere you can plug in your sewing machine and an iron. Why? Because sew-alongs are one of the best ways to make sewing-creating fun. Sew-alongs also provide terrific opportunities for in-shop-sewing days, product and technique demos, and pop-up displays of pre-cuts. We’ll be using the following hashtag – #modalovequilt. It’s already full of good ideas and great projects. For more inspiration – Moda Love Quilt on Pinterest. P. S. If you want to make a Moda Ribbon Tape block like Jessica’s, you’ll have to figure out the instructions. And then share them with us! By Carrie NelsonIn Books and PatternsTagged Charm Pack, Layer Cake, Mini Charm, Moda LOVE, Moda Precuts, quiltalong, Sewalong28 Comments on Moda Love In! I love the pattern and made the charm pack size yesterday. I was thinking I would only get it sized and layed out (especially with 5 little kiddos running around and one being a 2 month old), but before I knew it I was done and debating on what to do next. I used Sugar Pie and it’s sold out so I can’t make it bigger which would be ideal for my girls so I’m waiting before I finish. Maybe an idea will come about today. I am excited to make this and sew along. Got my fabric picked out. Ready to start. Thank you for the pattern. It’s definitely on my list to do. I printed it out and discovered the pictures are okay but the printed instructions are unreadable. I have saved it to my computer but really like a printed copy. Love this pattern! Can’t wait to get started. HST is my favorite quilt block. Thank you for this one. Brought out my storage box of charm square packs. What a great way to use some of my older packs! Now it’s deciding which one to start with. Looking forward to getting started. It’s the perfect activity for a cold, snowy January day when the temperature outside is -10 Celsius (14F). Just printed off the pattern…now to go through my charm packs and see what I want to use. I downloaded the pattern & would really appreciate a coloring page to play around with layouts. Hi Jane, I have a free pdf colouring page if you would like a copy. I love the “love” pattern! I printed off the directions and took them to the local quilt shop. I ended up giving away those directions to other shoppers!! LOL and then the shop owner printed it off from the MODA site for the rest of the ladies asking 🙂 at least I was able to get the fabric I needed first. I made the mini-charm with Yucatan line. So cute 🙂 I have a Layer cake too that would look great on bed. Hi, I have a pdf colouring sheet for the Moda-Love-Layer-Cake-Quilt. Would youl ike a copy for your files? Michele-Marie, yes I would love a pdf colouring sheet! My email is ljbisme at msn dot com. Thank you for sharing! Do you mind sending another color sheet? I love all the different fabrics. Nice job! 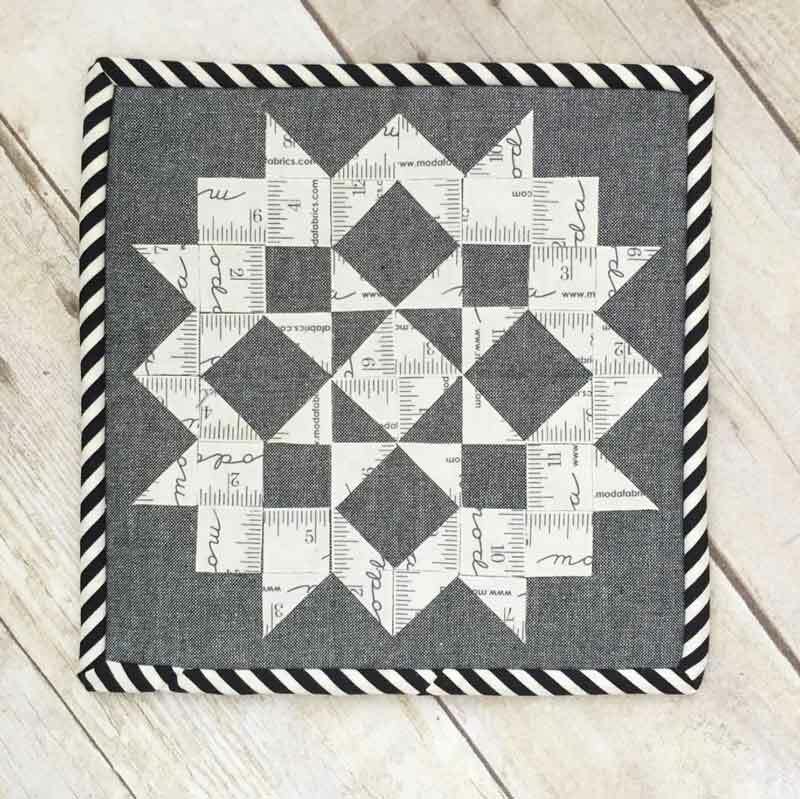 Michele-Marie – I’m new to the quilt and even though the quiltalong is over I would like to make one. Would you mind sending me your pdf coloring sheet, please? If so, email is jennifer dot a dot thorp at gmail dot com. I have made the Moda love it block and want to upload a photo. But HOW do I? Please help as it was such fun to make. You can share-upload your block to your Facebook and/or Instagram and use the hashtag #modalovequilt. We’d love to see it! I cannot open the pattern. I have a Mac. Any chance you can email it to me? I googled ‘Moda Love’ as well. It didn’t work through Pinterest as well.